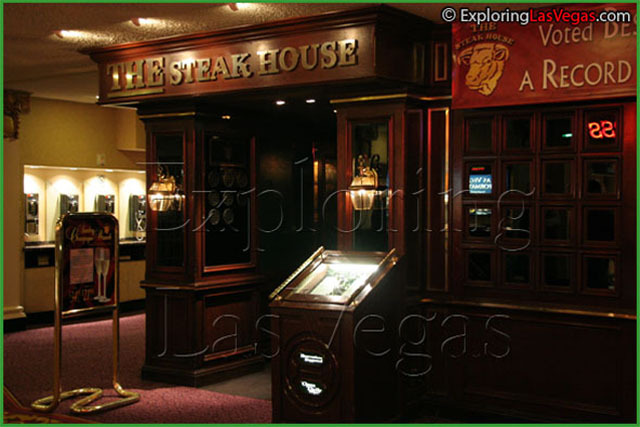 The SteakHouse, located inside the incredibly entertaining Circus Circus Casino has been labeled the best steak house in Las Vegas for the past 12 years! Perfect for the meat lovers in the bunch, you will enjoy a comfortable atmosphere perfect for a business meeting, casual dining, or a cozy meal for two. You cannot really go wrong with large, mesquite-grilled steaks that have been aged to perfection for an entire 21 days. Cooked your way you can have them as rare or as done as you like. Other fabulous meats in the steakhouse Circus Circus hotel on the menu include lamb chops, delicious prime rib, other steaks, and plenty of seafood options. Jumbo shrimp and lobster are just two of the options that go excellently with these perfect steaks. You are also able to choose from a wide array of appetizers, soups, salads, and side dishes. The weekend offers a gourmet, champagne brunch on Sundays with three seating times at 9:30AM, 11:30AM, and 1:30PM. 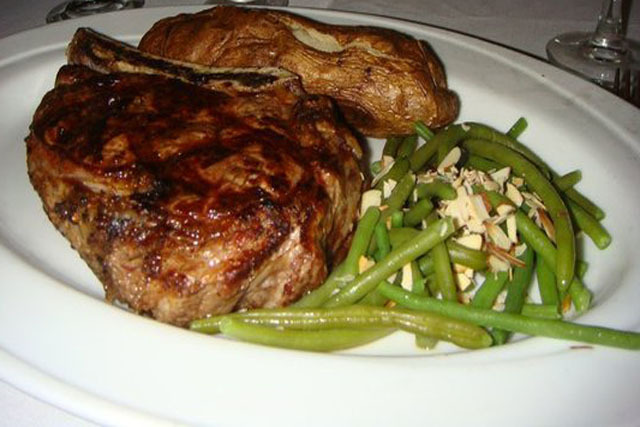 These are still the very best steaks in Vegas by far.